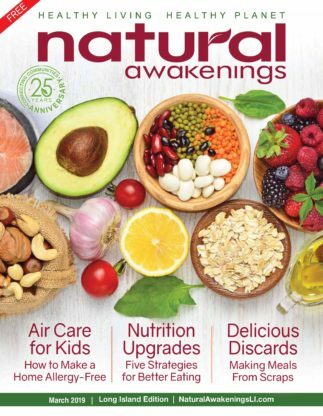 Thank you for your interest in submitting news items and articles to Natural Awakenings, a healthy living, healthy planet magazine serving our local holistic community. 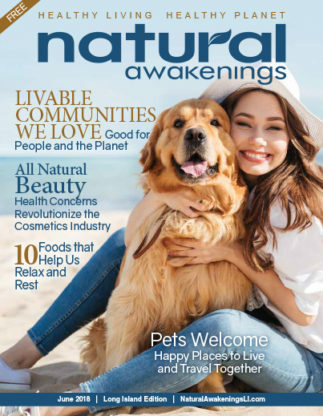 Our collective mission with this free monthly magazine is to educate readers about the latest in natural living and green living. 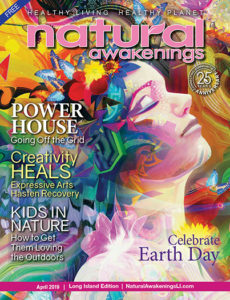 Each month, we share pertinent global news and interviews with national experts. 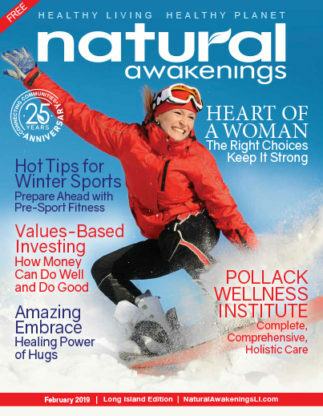 We also spotlight local people, exploring their natural healthy living activities and businesses. 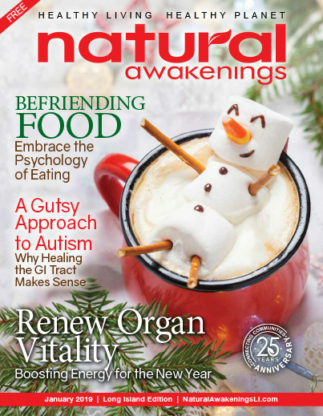 We welcome ideas for stories as well as local article submissions, some of which may qualify for one of our departments: Conscious Eating; Fit Body; Green Living; Healing Ways; Natural Pet; Healthy Kids; and Creative Expression. Articles and other editorial should be submitted by e-mail as a MS Word document attachment or text embedded in the body of the email. 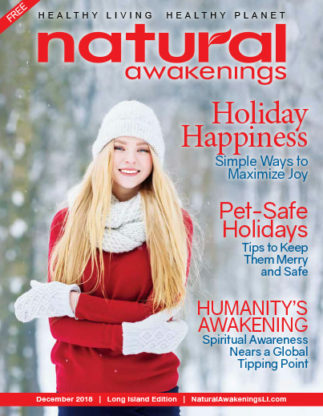 Articles featured in Natural Awakenings cover a wide range of subjects in the areas of health, healing, inner growth, fitness, nutrition, organics, natural pet and earth friendly living. 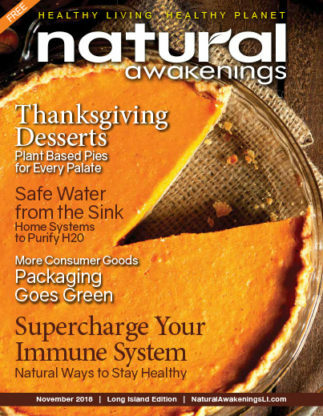 Due to the quantity of submissions not all articles are used in the magazine. You may inquire with your idea and the theme of the article before submitting by clicking here. Due on the 5th of the month prior to publication. HealthBriefs are short, interesting bits of information often referring to a new health fact or leading-edge research in a particular field. GlobalBriefs are related to earth-friendly living. We invite you to share health information about your particular therapy, (examples: massage lowers blood pressure; acupuncture can shorten labor; exercise helps ease depression) or local eco-news in one of these two sections. It's a great way to share you knowledge with the community and get recognized! Send us your idea by clicking here. Due on the 10th of the month prior to publication. What's new in here in Seattle? Share it with us! Do you know of a new business? Someone who recently became certified in a new therapy? Do you have a special event coming up? Information about green or renewable resources? We welcome news items relevant to our publication as well as any hot tips or suggestions you may have for an article. Click here to submit a NewsBrief. Establish a strong lead paragraph and compelling close. Remember the five Ws: who, what, where, when and why. Write in third-person news style for briefs & most articles (them/they/those/people/attendees). Alternatively, for articles, use we/our/us. Avoid the less formal second-person ‘you’. Use a clear, logical order for content. Use action verbs (E.g., ABC offers; not ABC is offering). Use plain language and briefly define technical terms. Keep sentences and paragraphs short. Include short anecdotes or case studies to illustrate key points–then expand the focus to a wider context. Use strong, genuine quotes to aid in reader identification. Add credibility with scientific studies, statistics and updates on trends. If your article has been published elsewhere, we are probably not interested. We focus on hope, healing, practical tips and benefits. 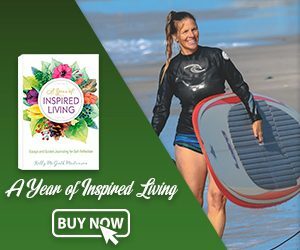 Every reader wants to know how they can personally use and benefit from this information in their life journey. Attribute all medical or health claims and scientific study results; cite credible, authoritative sources. List additional resources in an italicized end note. We cannot guarantee publication and if accepted, we may not publish your piece immediately. If you would like us to hang onto the submission for future consideration, please let us know when submitting your article. We reserve the right to edit your original work to fit our magazine’s style. A depressing lists of symptoms and technical details of treatment. Extended, first-person (I/me/my) accounts of life journeys. Marketing or sales copy heavy on blatant self-promotion disguised as an article (we have paid advertorials and our Community Spotlights for that, which our readers enjoy as well).